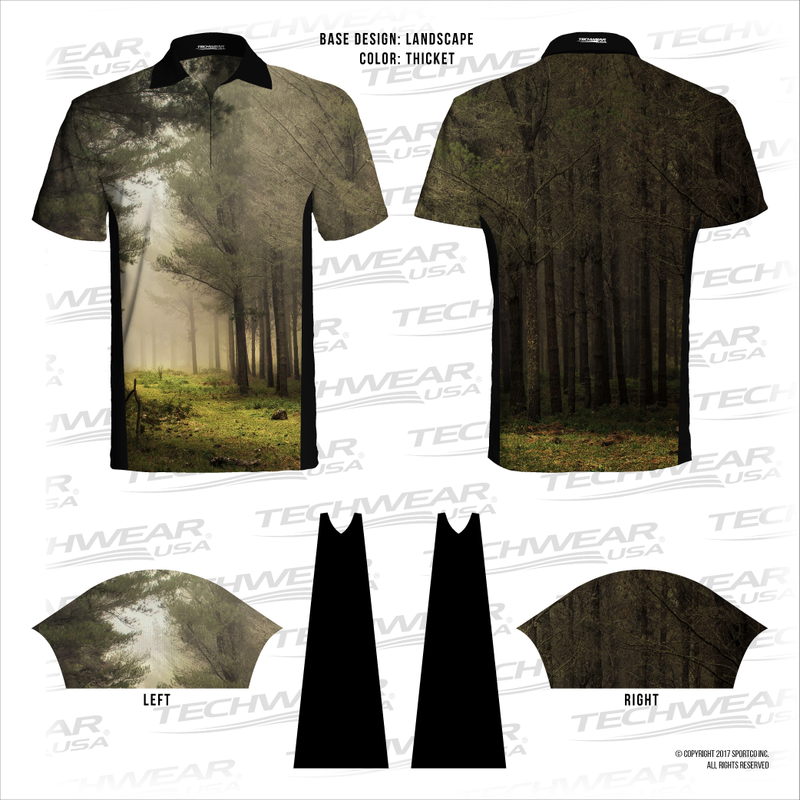 A fabulous selection of Nature Base Designs that are ready to go! 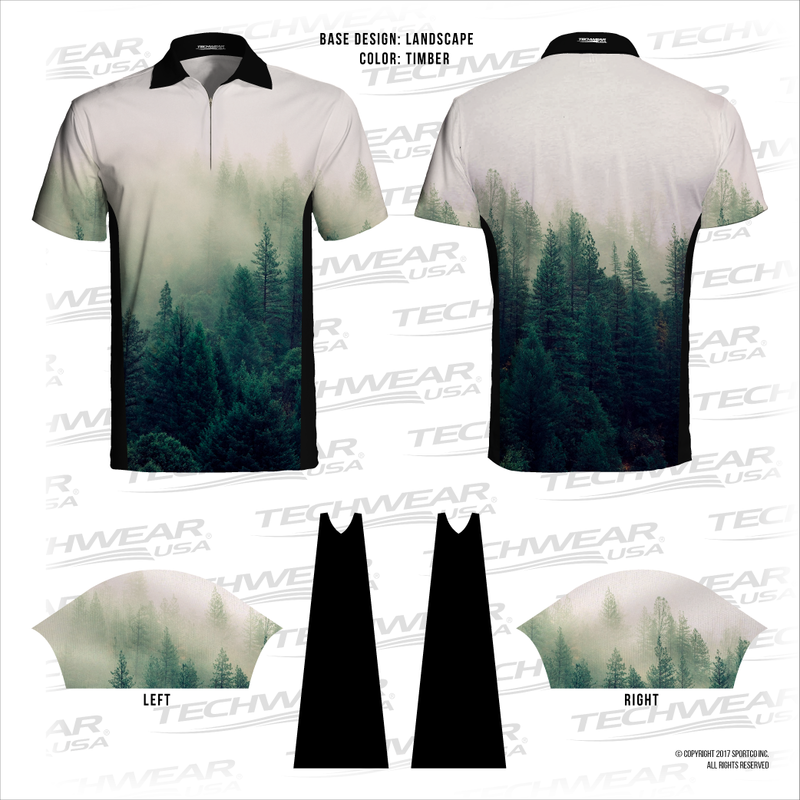 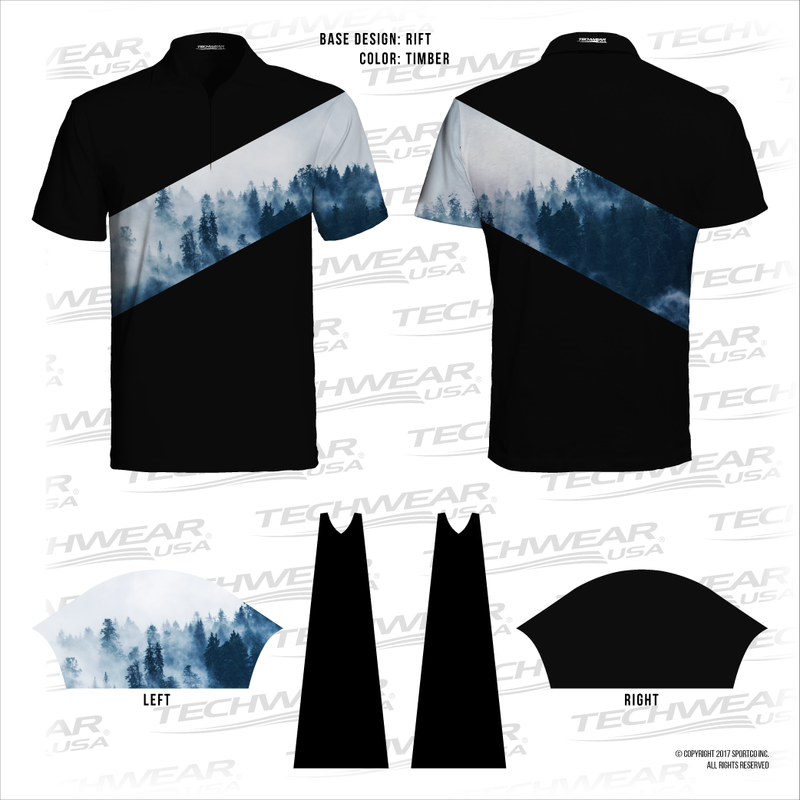 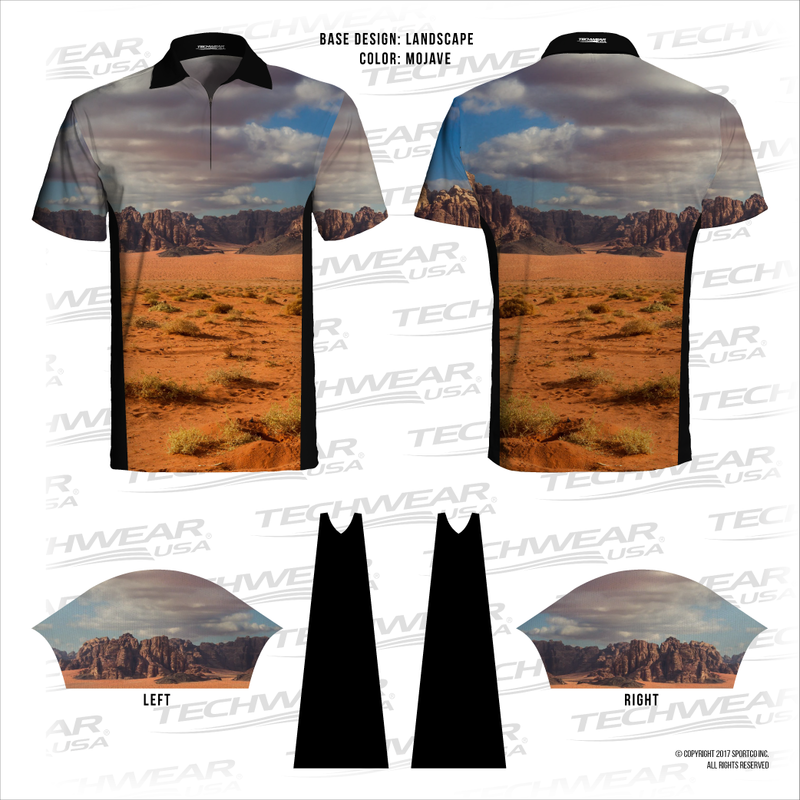 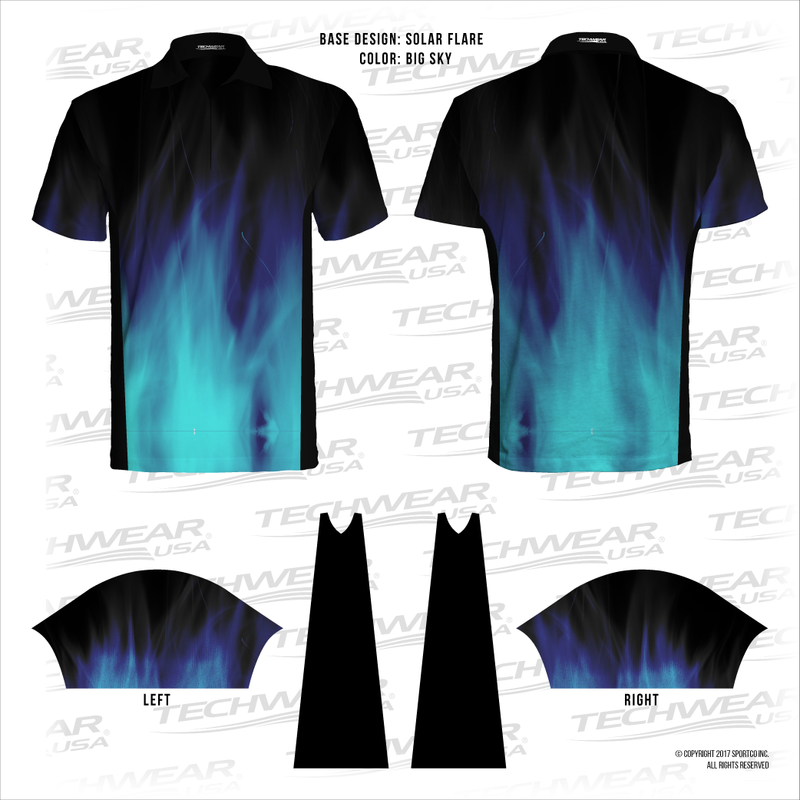 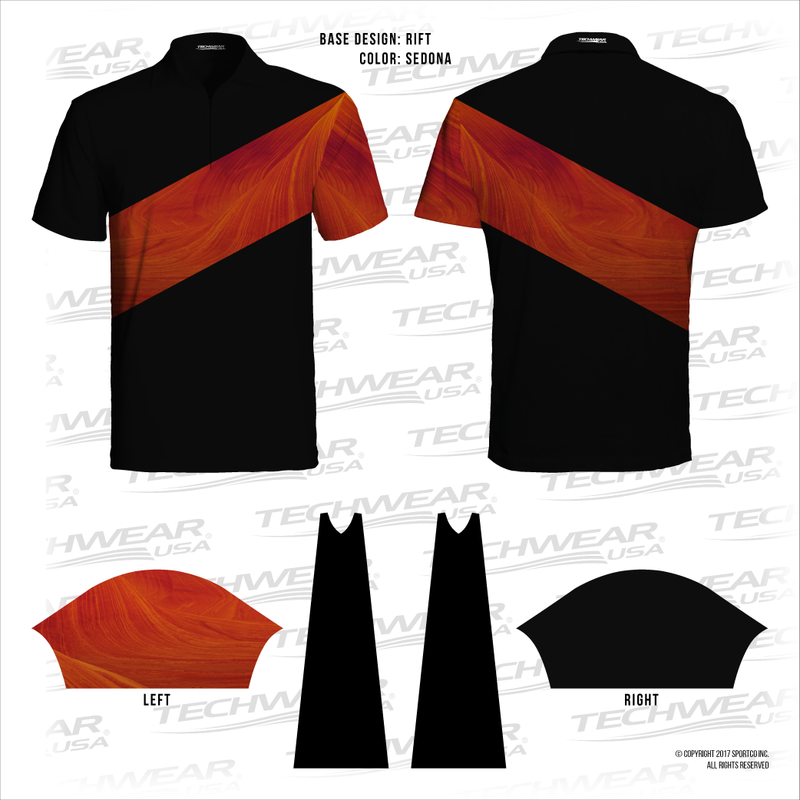 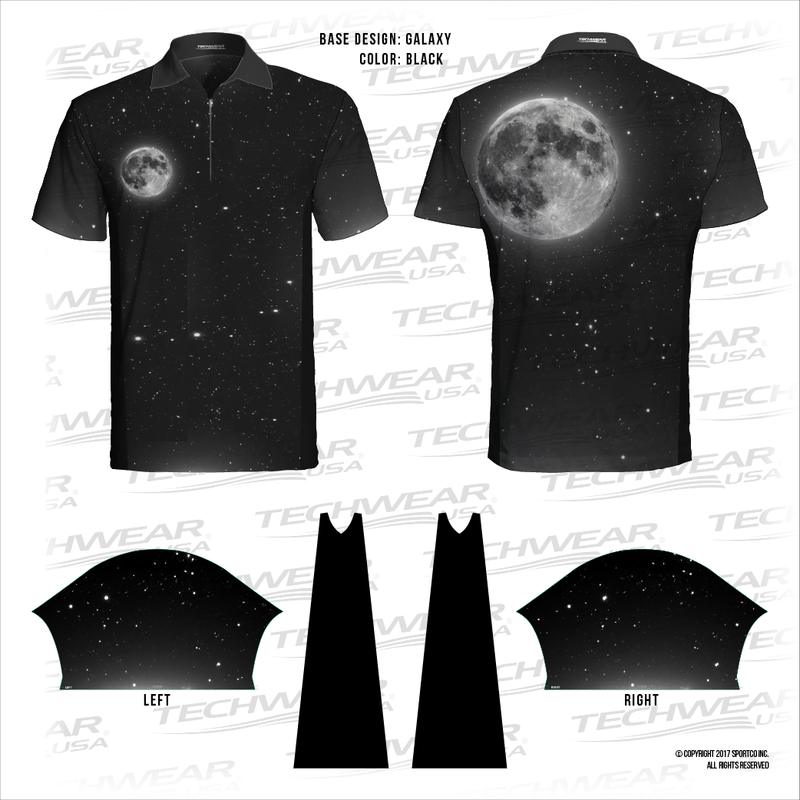 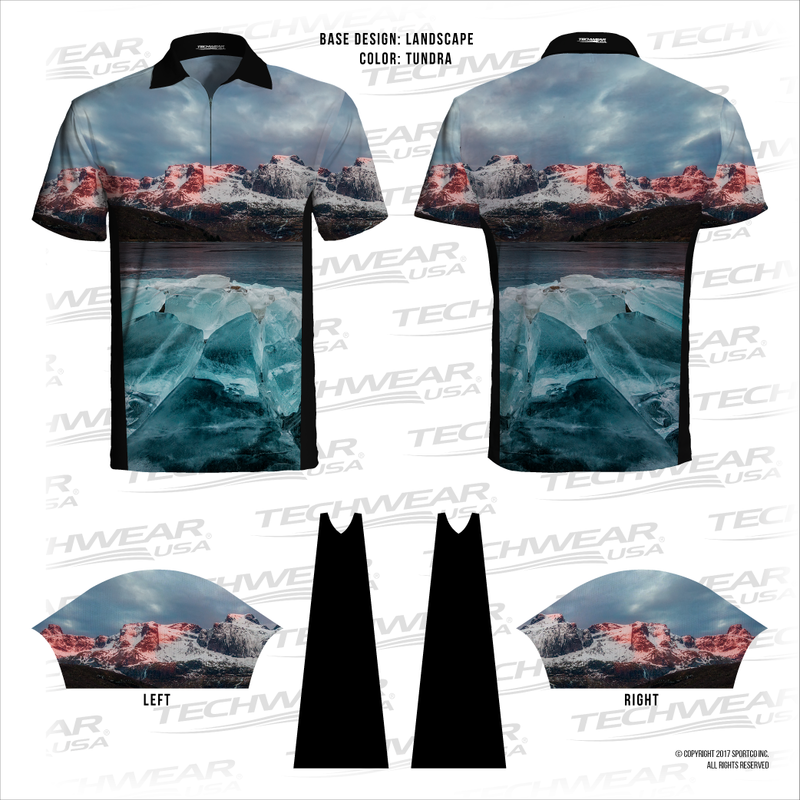 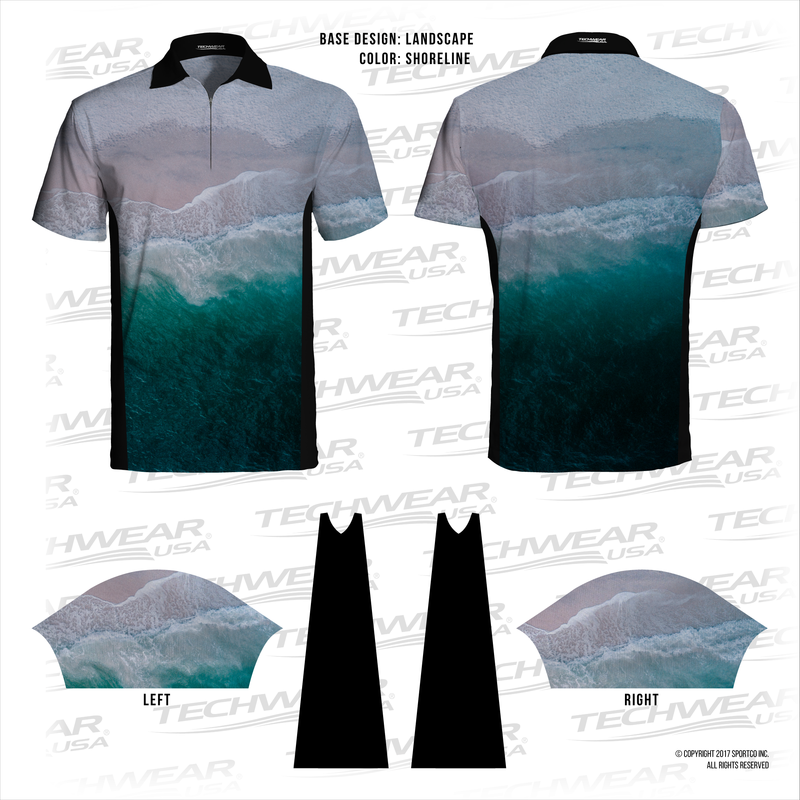 Our designs are shown on our Premier Polo and can also be applied to any item that we offer. 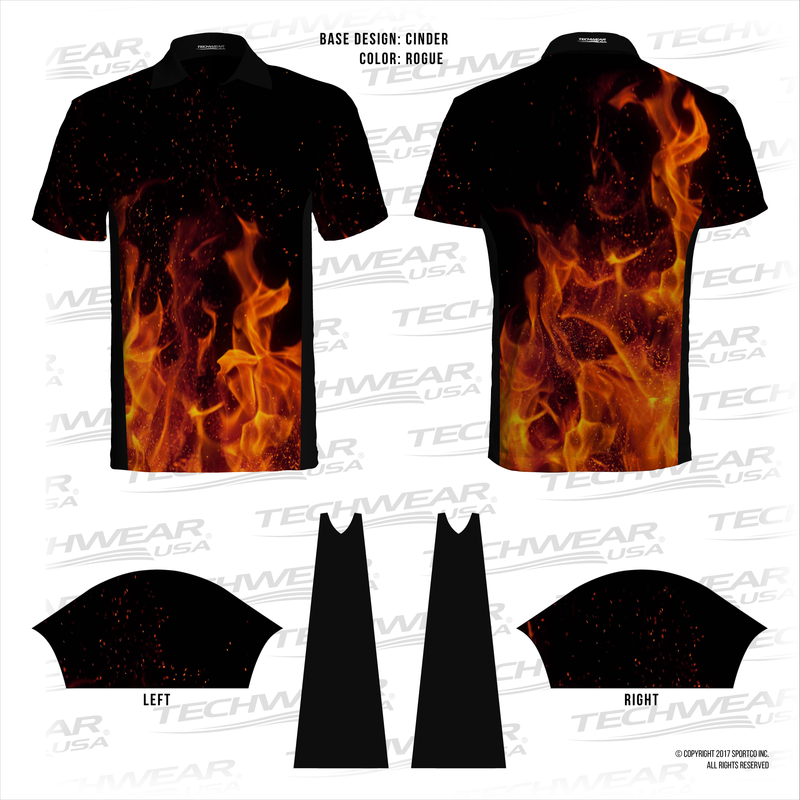 Add your name, add your logos or buy one as-is, these designs look great in any format.